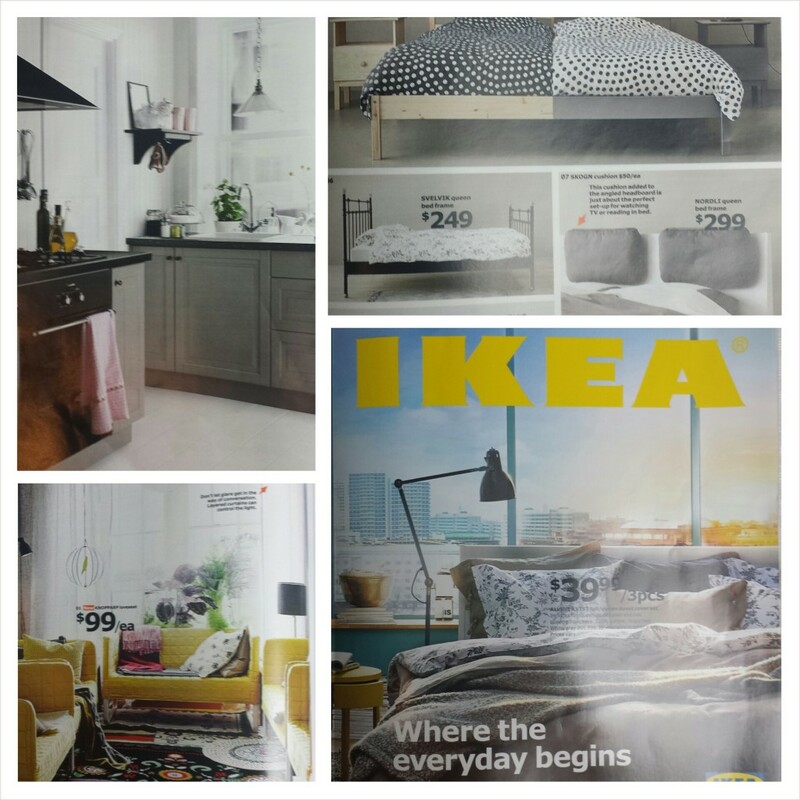 Your Life After 25: IKEA 2015 Catalog Is Here! 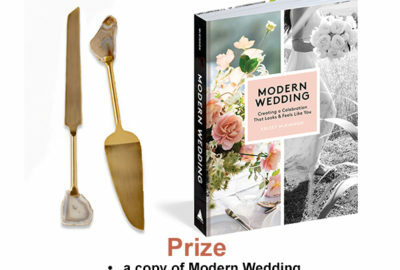 Win a $100 IKEA Gift Card! While taking my tour of the new showroom setups, I learned a ton of information and felt inspired to redecorate my place. Something that really stuck out to me is how many people think IKEA is just for the up and coming college student or people with new apartments, IKEA truly has solutions for every home. I even took the time to grab things from IKEA for my @PocketSousChef cookbook, we used a few pieced for food in the book and also for the book photo shoot… IKEA has such a versatile inventory that you can use it for almost anything. 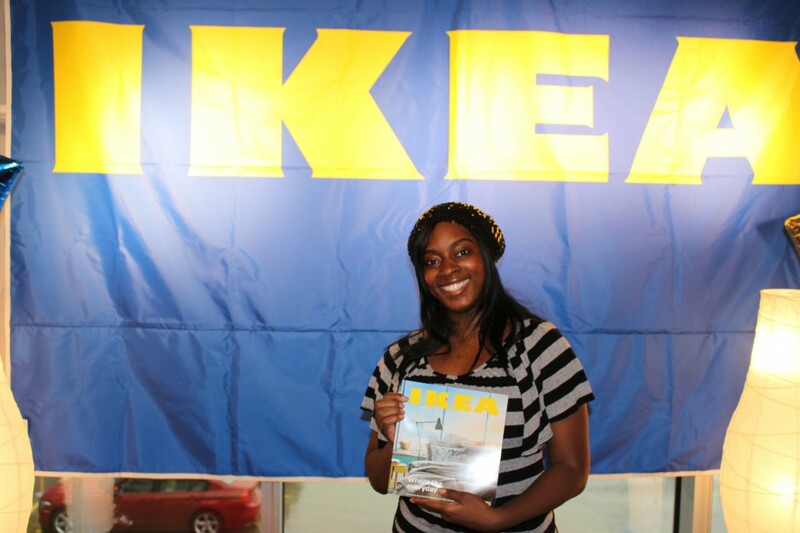 Enter To Win A 100 $IKEA Gift Card! This promotion is sponsored exclusively by IKEA Atlanta. Winner(s) will be contacted via twitter within 5 days after the giveaway ends. What’s Your Fave Thing About IKEA? Spicing Up My Home With Sauder Furniture: Let’s Decorate!